After much anticipation the boys finally arrive at Camp Woodward. Ethan and Zion meet for the first time and go to check out their cabin. After a long day of waiting, it’s finally time to skate. Later on, Cyprus arrives at Camp on a late flight from Hawaii. 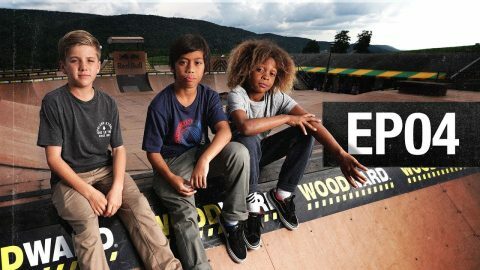 Season 10 of Camp Woodward follows three up-and-coming skateboarders as they spend two weeks at the world’s only camp destination for action sports, digital media, and cheerleading. With dreams of one day turning pro, these aspiring athletes get an opportunity to live alongside the biggest names in action sports and experience a summer they will never forget. Real kids, an unreal summer. Skateboarding – Woodward Camp – Pro skateboarder Manny Santiago is no stranger to Woodward. 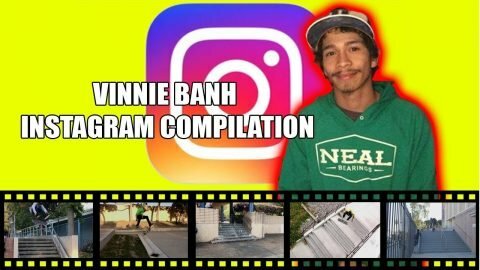 In between competing in Street League Skateboarding and his travels around the world, Manny has visited multiple Woodward locations to spend time with summer campers and sample some of the world’s best skate parks. His fun loving and positive attitude, combined with his stylish, technical skating, makes him one of the campers’ favorite special guests. 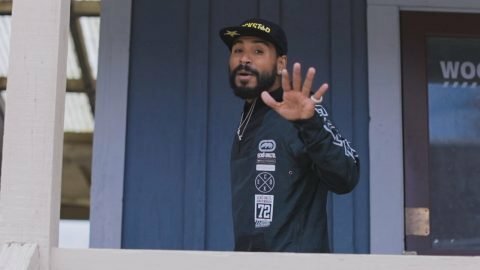 Manny will be returning as a special guest for summer camp 2019, at Woodward PA during week 4 (June 23-29) and week 5 (June 30 – July 6). Manny will also be a special guest at Woodward West during summer 2019, with dates to be announced soon. Film and edited by Bstatic Filmed at Woodward West in Tehachapi, California.